← What else has value in a deal? It’s important to know what websites and agencies can help. The following are a few those that can help. 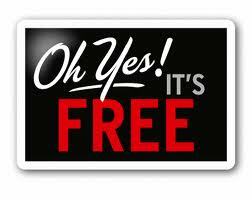 Most of these are free sites but a few have a cost. WWW.Consumerreports.org. A subscription is reasonably cheap and what you get is fantastic information. 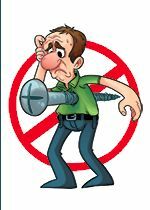 WWW.first-aid-product.com. 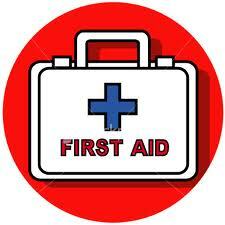 this site sells all types of first aid kits for your vehicle. WWW.Edmunds.com. 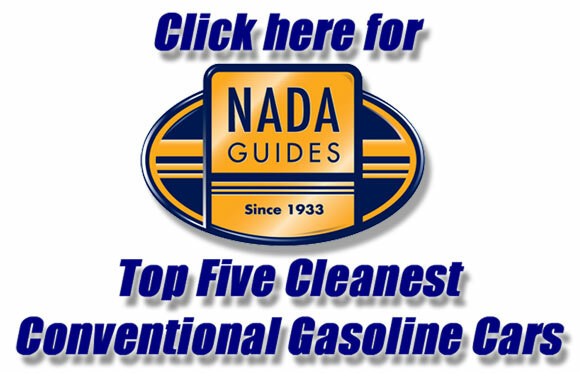 Tons of information and pricing on just about every vehicle in the world. 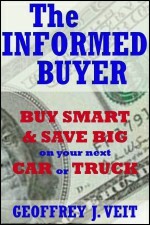 WWW.KBB.com Pricing for both retail and trade values, on any used vehicle. WWW.NADA.com Pricing for vehicles of any type. WWW.carfax.com Find out if the used vehicle you are looking at has been in a serious accident. Very accurate and some dealers offer this information for free. WWW.BBB.org. 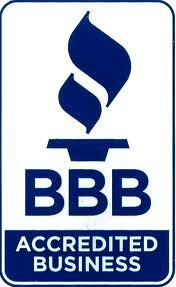 The Better Business Bureau. Find out the history of a dealer or find out if they are a member. 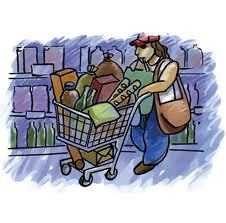 There are other sites that can help in your shopping or pre-shopping work. 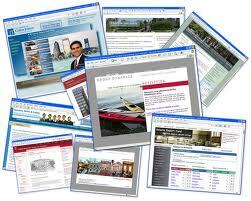 In the list above are sites recognized and respected by the dealers, as well as the public. This entry was posted in Buying an automobile, Leasing and tagged auto deal truck motorcycle, auto leasing, bad car deal, car deal, how to buy a car, trade in. Bookmark the permalink.